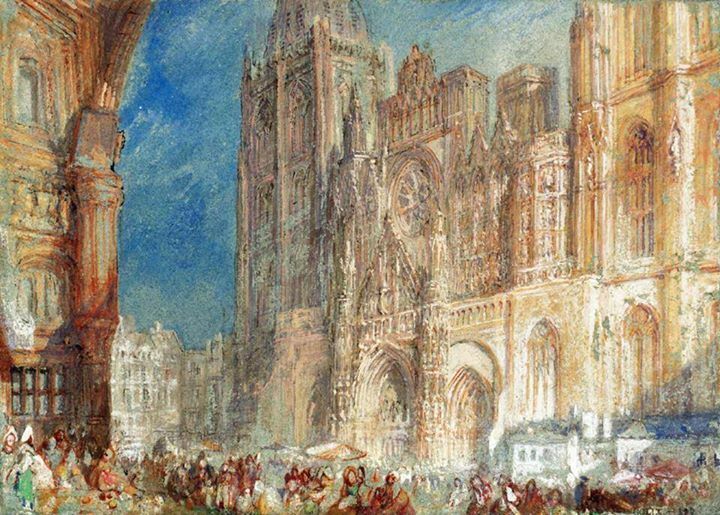 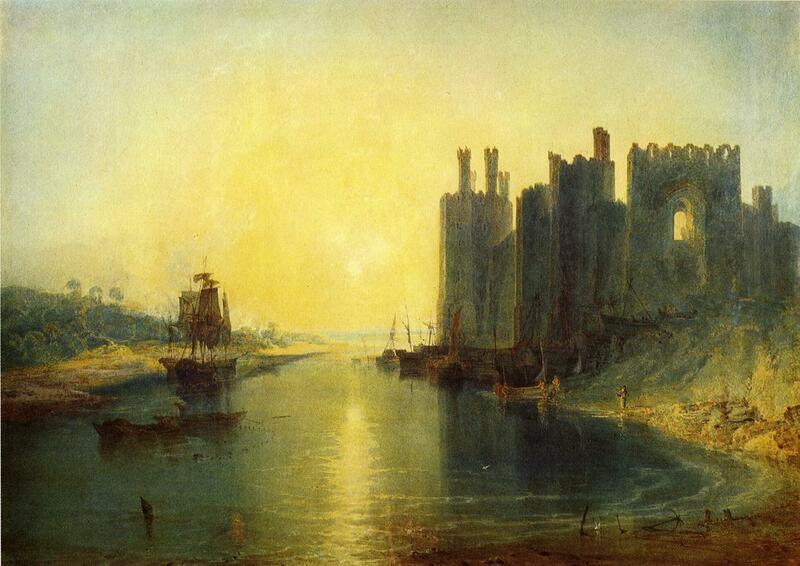 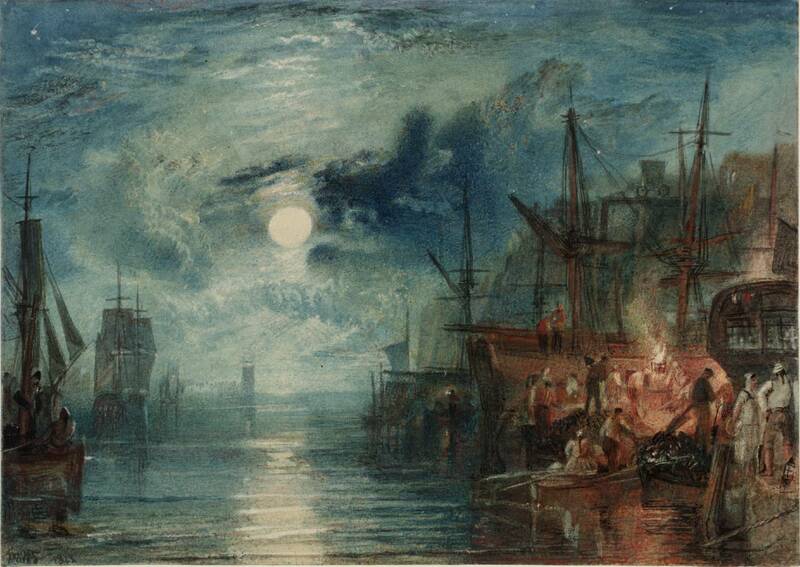 William Turner (29 November 1789 – 7 August 1862) was an English painter who specialised in watercolour landscapes. 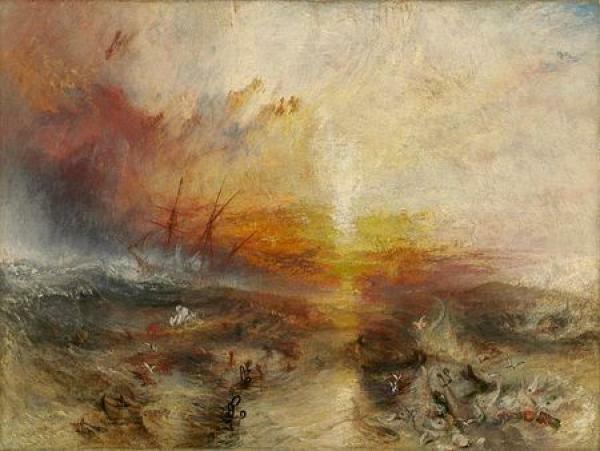 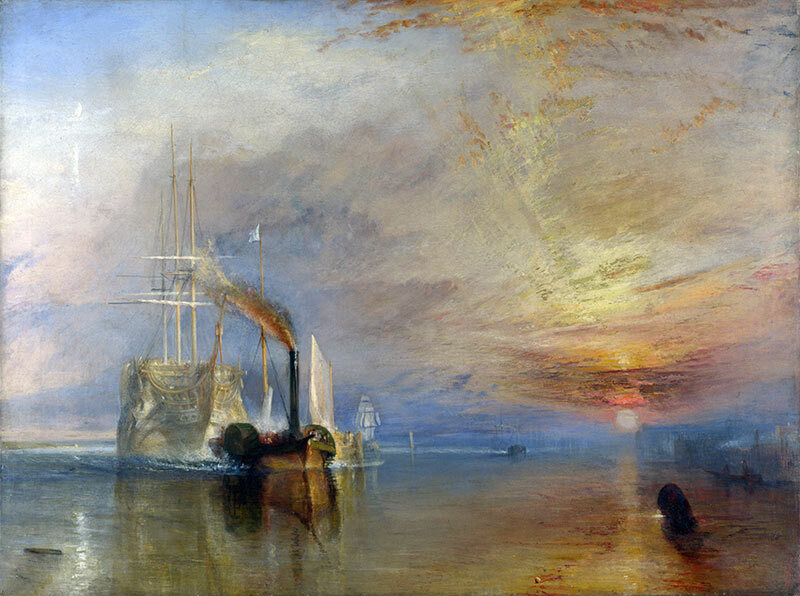 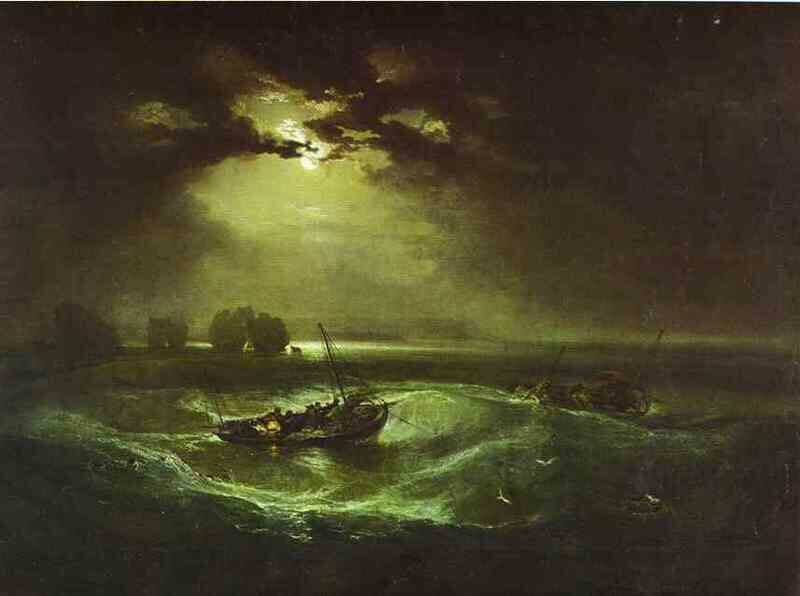 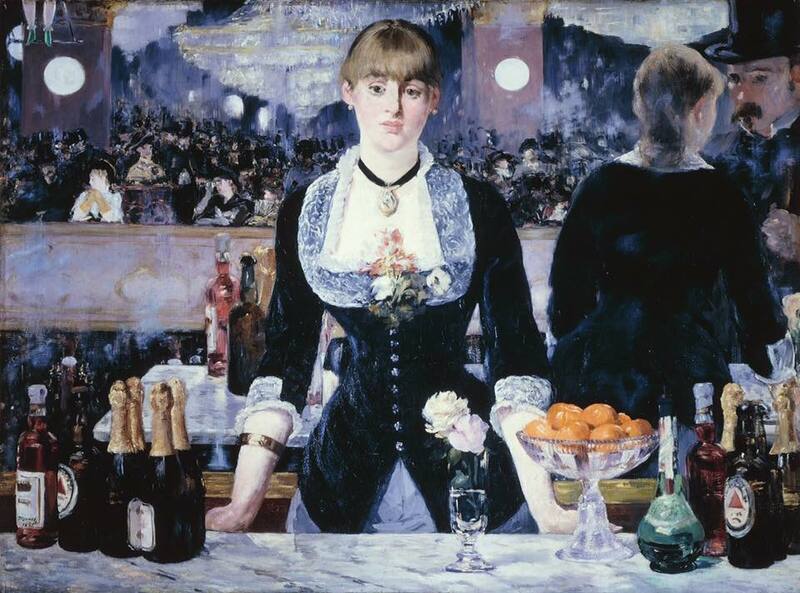 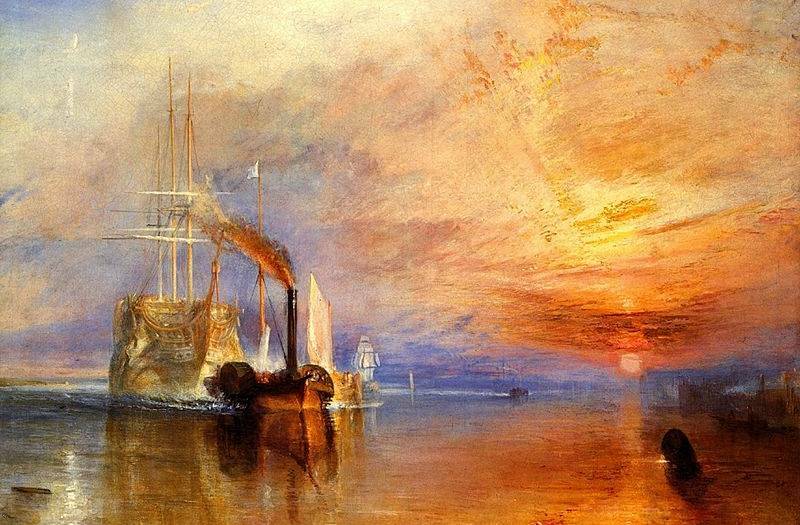 He was a contemporary of the more famous artist J. M. W. Turner and his style was not dissimilar. 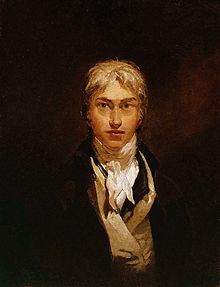 He is often known as William Turner of Oxford or just Turner of Oxford to distinguish him from his better known namesake. 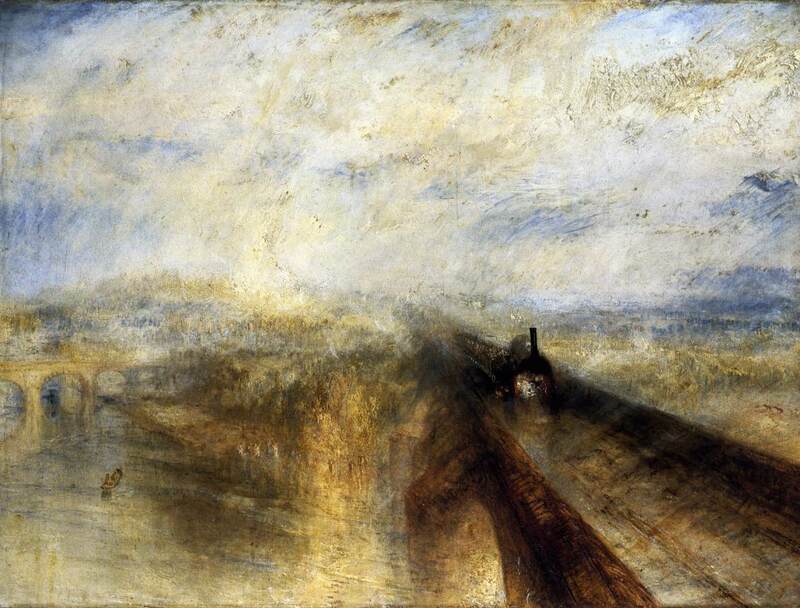 Many of Turner's paintings depicted the countryside around Oxford. 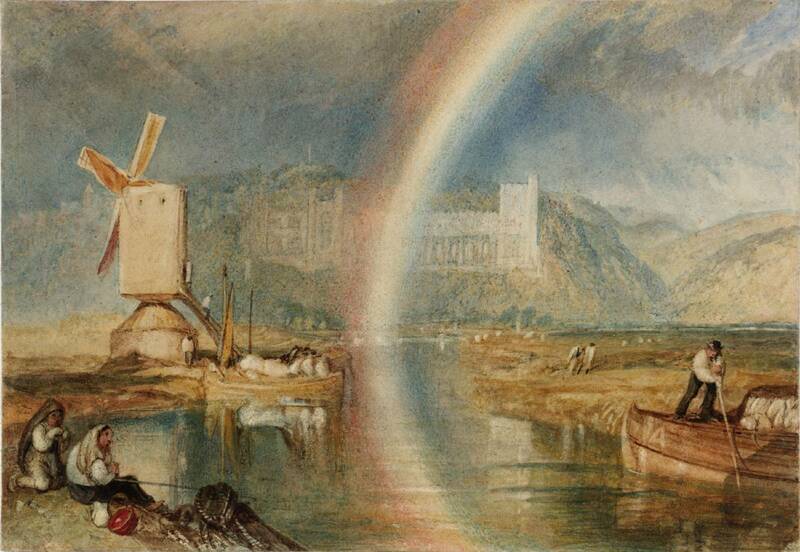 One of his best known pictures is a view of the city of Oxford from Hinksey Hill.